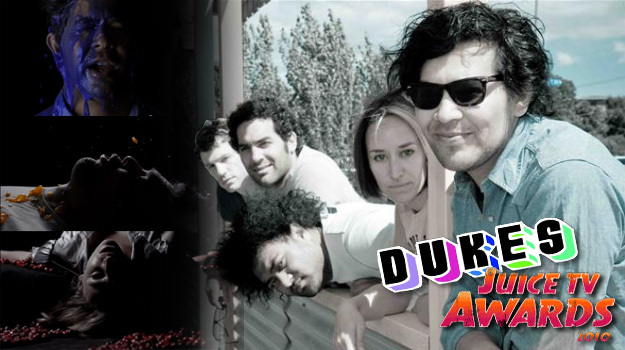 Dukes are known for their infectious hooky pop songs, including their Platinum-selling ‘Vampires’ – which spent 18 months in the New Zealand airplay charts, delivering a Top 10 single, ‘Video ofthe Year’ at the Juice TV Music Awards and ‘Breakthrough Artist’ fromMyspace. 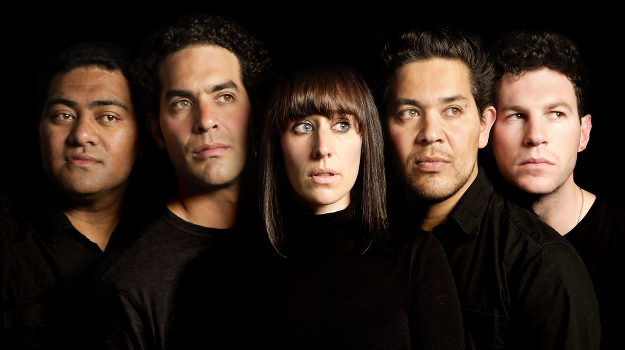 Christchurch,New Zealand based and fronted by Indonesian brothers Matt and Jo Barus, Dukes have supported Blondie and The Pretenders, Gomez and INXS on tours of New Zealand. A talented lyricist, Matt penned the track “Drag You Around” peformed in recent shows by Blondie, with plans for record and release by the group later in 2013. 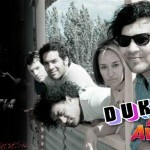 Dukes have been winning fans all over the world, notching up shows in Sydney, Melbourne, Brisbane, Singapore, Dubai and London. Congratulations to Dukes on winning iTunes Best Independent Rock Album” of 2010 for their release ‘Still Life’, while their hit single, ‘Vampires’ is still sitting at #30 in the Top 100 Songs. 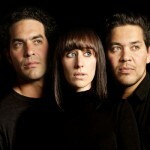 There are also exciting times ahead for Dukes as they get set to hit the road with Blondie & The Pretenders. Dukes‘ video for their top 10 single “Vampires”, directed by James Solomon, has cleaned up at the Juice TV awards, and become Juice TV’s “Video Of The Year”. The Juice TV Awards were earlier this week in Auckland at a star-studded event celebrating the best of New Zealand’s musical talent, The video awards are seen as a launchpad for New Zealand’s emerging new artists and the band are thrilled with their win.